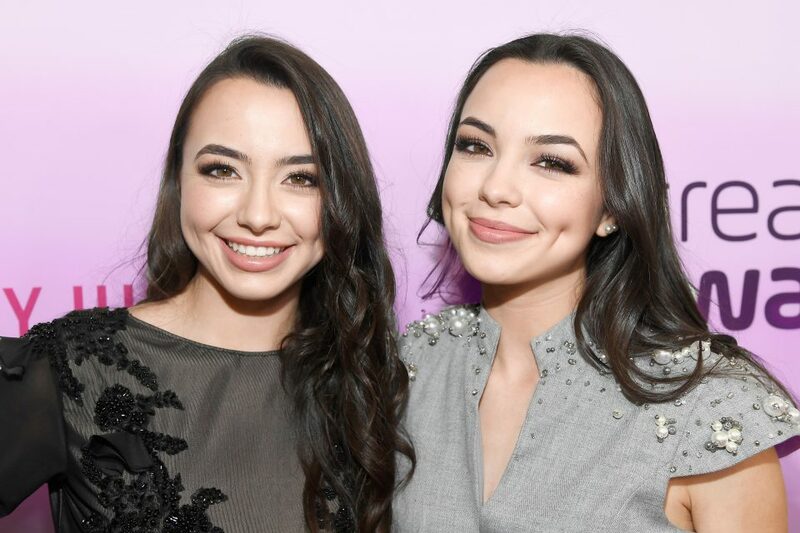 We’re pretty sure even the actual Disney princesses couldn’t have been any more accurate about what they’d be like as YouTubers than the Merrell twins just were! 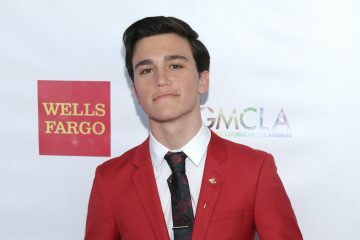 The YouTube duo took to their channel this week to share their take on what Snow White, Ariel and the crew would really be like if they became YouTube stars themselves. From Rapunzel’s hair care routine to Elsa’s “I Froze My Sister (Not Clickbait)” story time vid, the accuracy is so on point we can’t stop giggling. Check out their super funny spin on the characters below! Check out these hilarious Merrell twins tweets that are just too real.